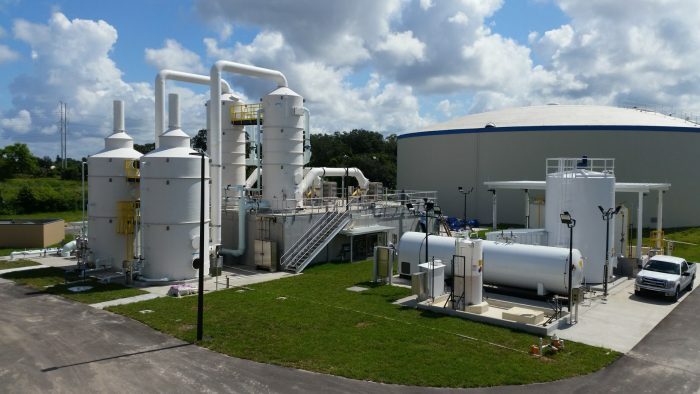 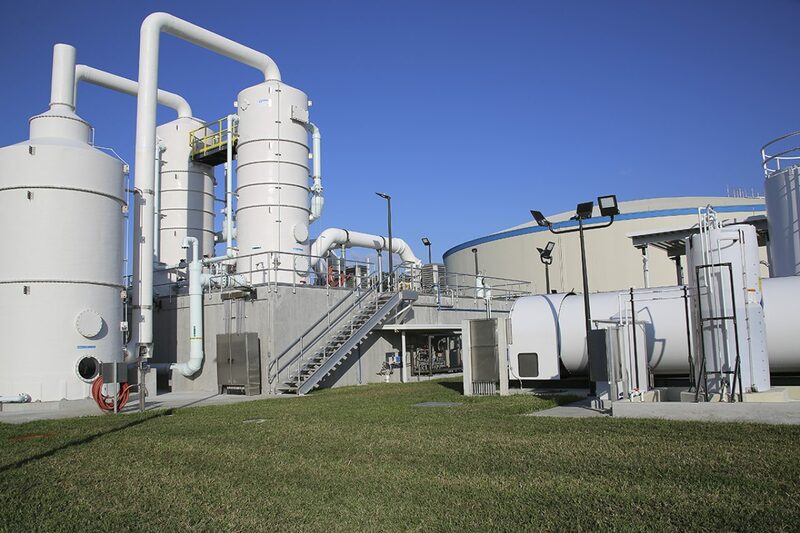 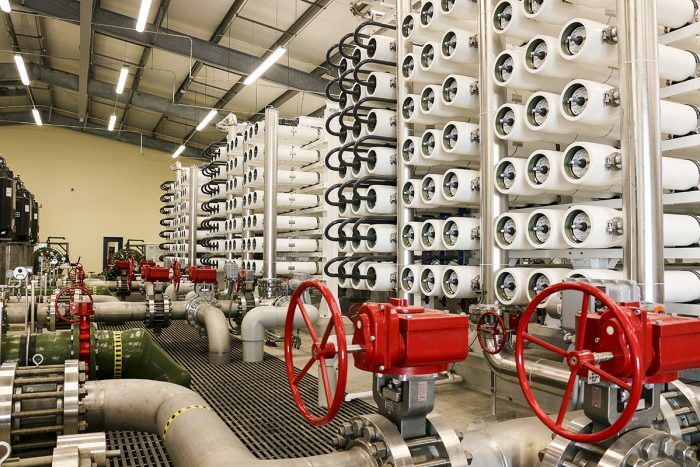 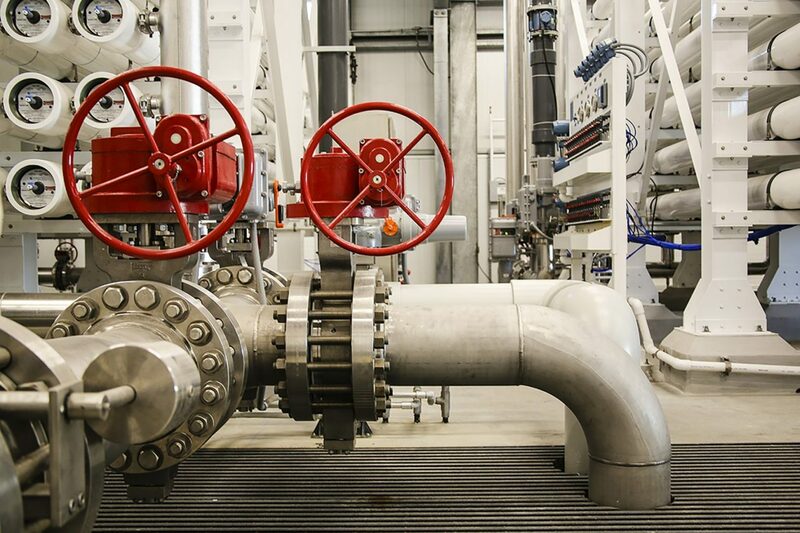 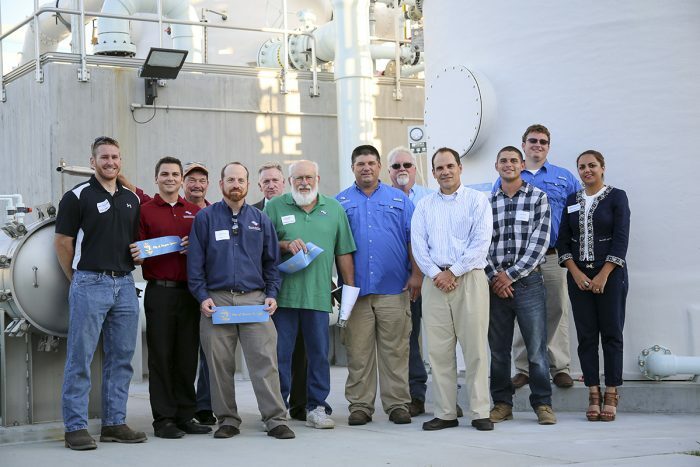 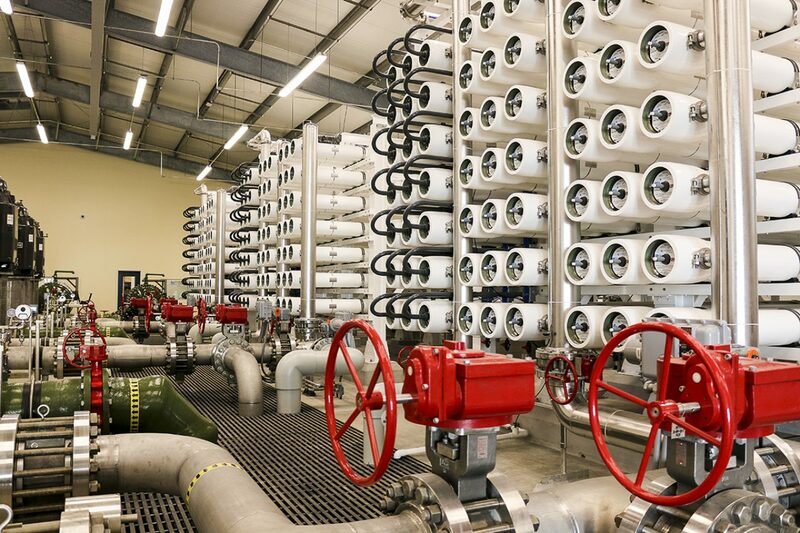 Tarpon Springs Alternate Water Supply | Wharton Smith, Inc. 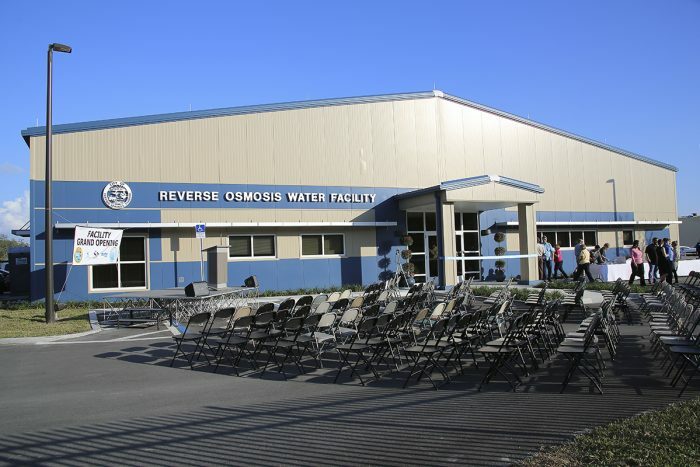 This $36 million design-build project included outfitting fifteen well pumps drilled by the City, 32,000 linear feet of raw water transmission piping, a reverse osmosis facility, chemical contact chamber and clearwell, transfer pumps, 5 MG water storage tank with internal 2.5 MG separation wall, high-service pumps and concentrate disposal pipeline with aeration. 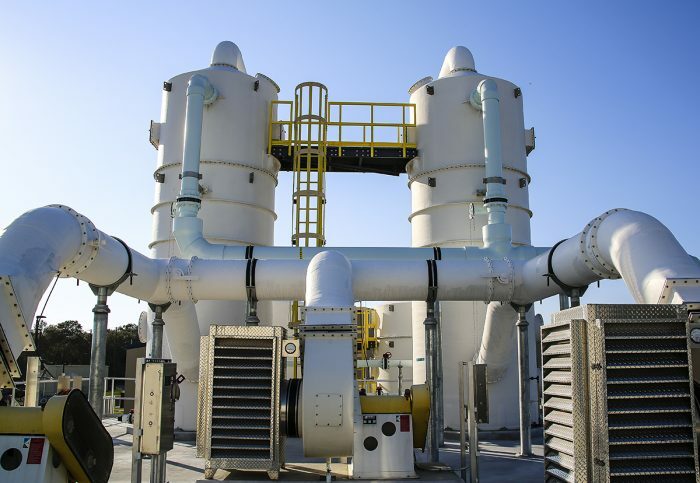 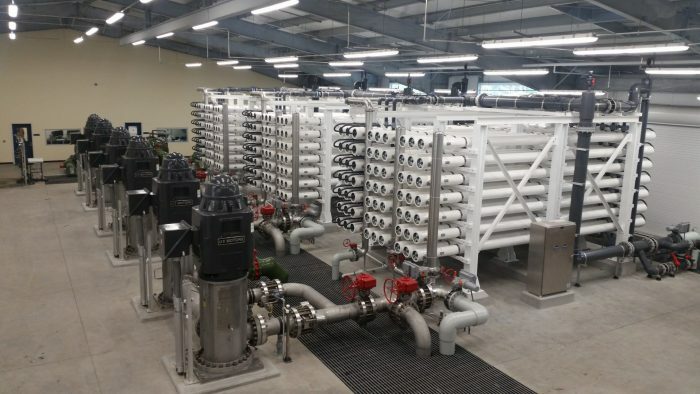 The system can produce up to 6.4 million gallons per day of finished water. 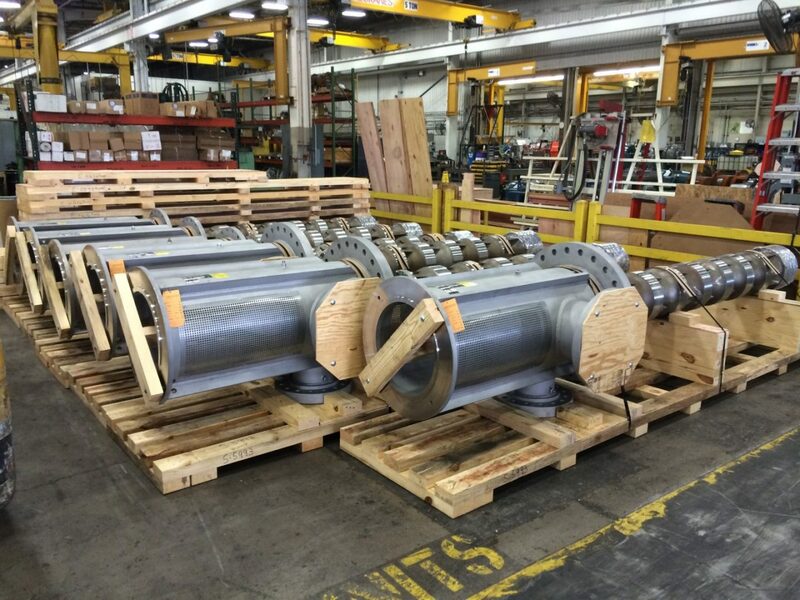 The 15 wells have 40-foot-deep low flow pumps to supply water from the upper Floridan aquifer. 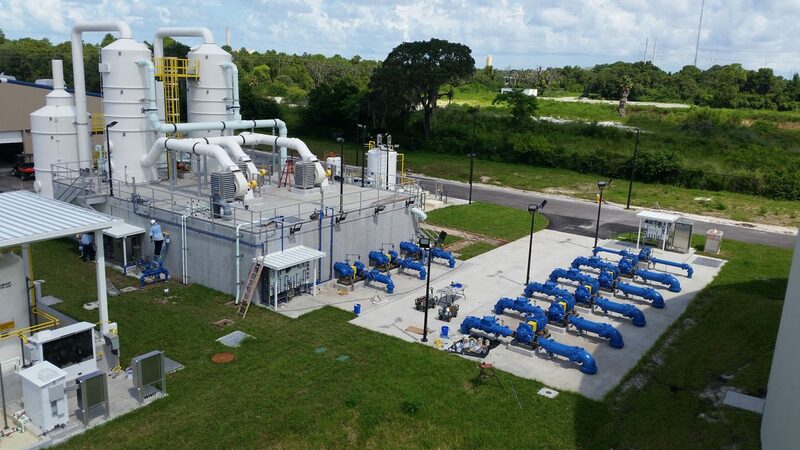 This is unique to water systems in Florida where typically fewer high flow pumps are installed deeper in the lower Floridan aquifer.